The search is over if you have been trying to find a Frisco, Texas car dent repair resource that you can rely on for top-notch work at affordable prices. We have over 25 years of experience with paintless dent removal, so Metro Dent has been setting the standard for a very long time. This vibrant community is a great place to live in its own right, and it is a physically beautiful town that has earned its place as an Arbor Day Foundation “Tree City USA.” At the same time, it is within one of the most exciting metropolitan areas in the world, so residents enjoy a fantastic quality of life. From the Hawkins Lane/Fields Road area to Lebanon and everywhere in between, whenever you need an auto dent repair in Frisco, Texas, help will be just a phone call away. Our doors will always be open for hail repairs, and we handle every aspect of the process. That’s right, we will actually file your insurance claim and pay your deductible for you. You will not have to reach into your pocket for a single penny (if you have the right type of coverage). Plus, you don’t necessarily have to come to us, because we can have one of our Frisco, Texas mobile dent repair team members come to you to pick up your vehicle, and we can deliver your rental car as well. When we are done with our work, it will be impeccable, and we top it off with our complimentary mini detail treatment. Of course, you can pick up your vehicle after it is finished, but we will be more than willing to drop it off at your home or office. We are definitely to go-to resource for paintless dent repair in Frisco, Texas, but our offerings do not stop there. 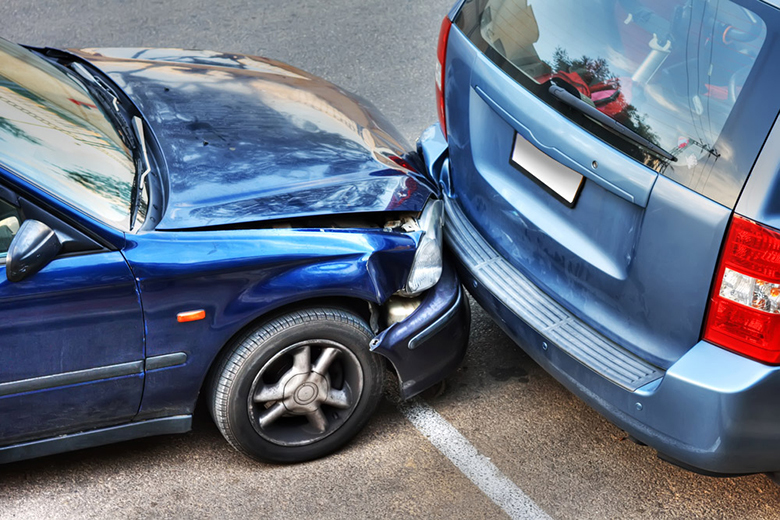 Metro Dent is a full-service auto body shop, so you can rely on us for complete collision restoration services, mechanical work, automotive glass replacement, and auto painting of all kinds. The hands-on work that we do in our shop is second to none, but we also place an emphasis on world class customer service every step of the way. Whenever you need us, you can reach one of our Frisco, Texas auto painting and hail damage repair consultants at 214-735-8365 or 877-916-4245.